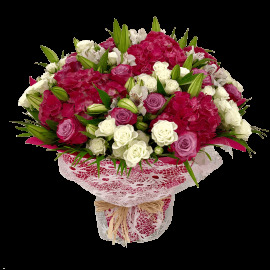 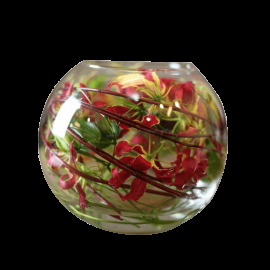 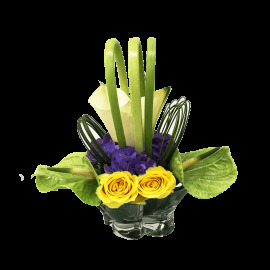 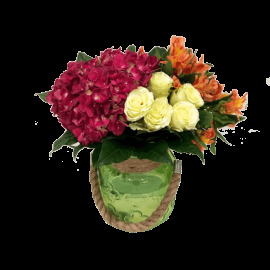 Everyone is unique, so their tastes are....We completely understand this and we have arranged an outstanding collection of bouquets which can be send along with your personal messages. 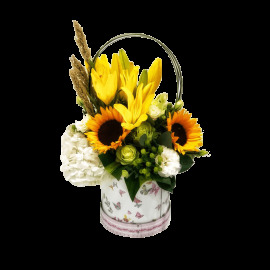 Let it be a birthday, house warming, mother’s day or a valentine’s day, the recipient will be extremely happy if it was created uniquely for them. 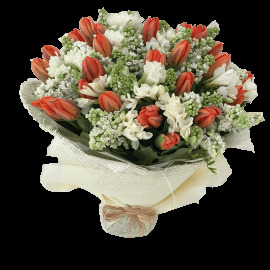 Send a little surprise and remind them how thoughtful you are..